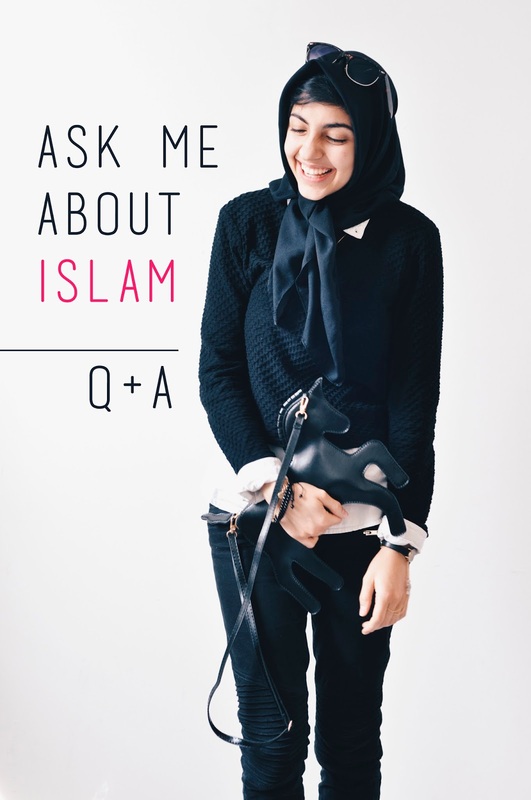 Every time my social media and day-to-day experiences as a Muslim in the USA becomes more and more saturated with hate, I feel the need to open the blog back up for questions about a topic that is clearly time after time misrepresented in the media: Islam. And this time, it is more than just right-wing, conservative news outlets *cough* Fox News *cough*, so that's worrisome. Update: Let me be quite clear, I am not apologizing for anything. At. All. But, I do see the responsibility, as someone who manages an online platform, in using this space in order to counter what is I think is being falsely conveyed in the media. I'm doing it now as a Muslim, and I did it before as someone in solidarity with Mizzou. The one thing I'm not doing is apologizing. For myself or for my faith. Now let's get back to this. I'll keep this post short and sweet,* because if I start a rant on how I feel right now I don't foresee an end. But before you do submit, please do peruse through the following FAQ to see if your question has not already been answered. *update: thank you to the person who used the anonymous ask to correct my grammar. Haha ya'll are ridiculous. Why Does Islam Treat Women Badly? Is it Possible to be a Muslim Feminist? Islam & Christmas: Do Muslims Believe in Jesus? **Please note that I do run on Persian time, meaning that everything will happen much later than when I say I will get things done, but you already knew that. The anonymous form is here.